Nintendo Reveals Nintendo Switch Livestream Coming Jan. 12 | Nerd Much? Nintendo has just announced a major Nintendo Switch Presentation livestream that is set for January 12th. According to a press release from the publisher, the live Nintendo event will be for invited media, financial analysts, and trade partners, and it will be held in Tokyo on January 12th, U.S. Time. No set time was actually given for the live stream, but we’ll keep you posted as that information comes to light. 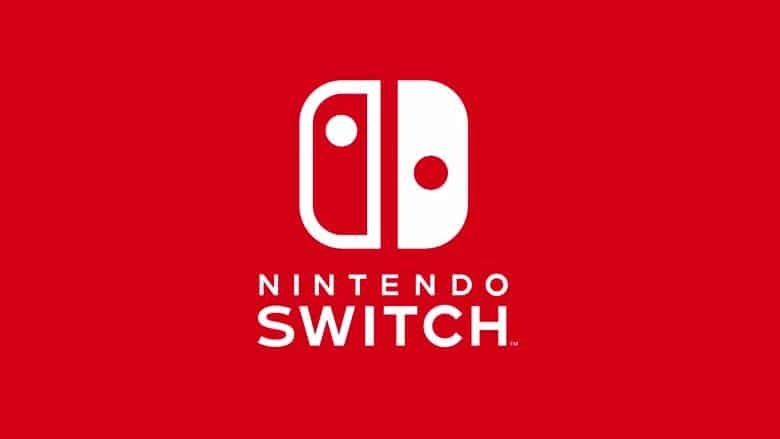 In that same press release, Nintendo announced that there will be various Nintendo Switch sampling events for invited media and partners, as well as consumers, that will take place following the live presentation on later dates. So what will Nintendo announce during this live streamed event? They’ll be announcing the Nintendo Switch price, launch date, and the launch lineup, or as we put it, basically everything we still need to know about the Nintendo Switch. This might seem like a bit to early for Nintendo to announce the presentation, but it’s clear that they don’t want to talk any more about the Switch until next year, as they stated last week after the major Nintendo Switch reveal. For more of the latest Nintendo Switch news, stay tuned to Nerdmuch.com.